This property is set in a lush valley surrounded by the spectacular mountains of Chugach State Park. 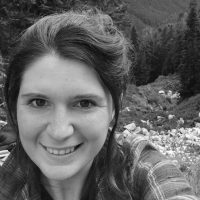 From here you can explore the Girdwood Valley on foot or by bike, hike onto one of the region’s glaciers or take a memorable scenic flight. 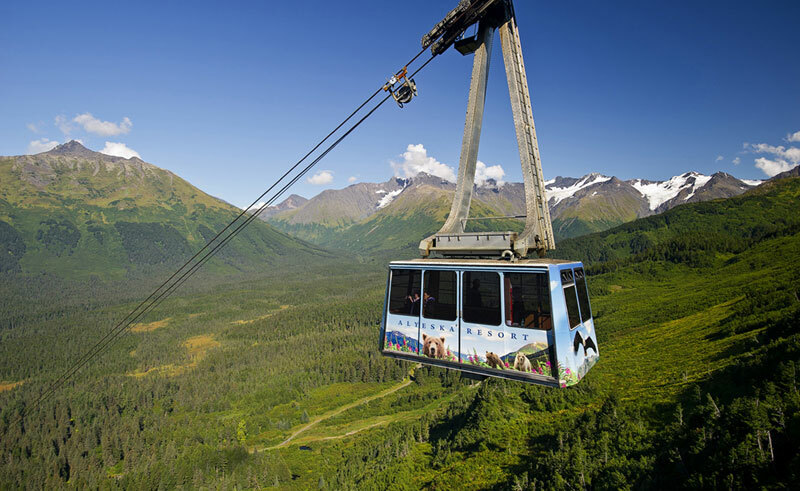 The Alyeska Aerial Tram provides the easiest way to reach the summit of Mt Alyeska, boasting breathtaking views of the Turnagain Arm, several hanging glaciers and the countless peaks of the Chugach Mountain range. 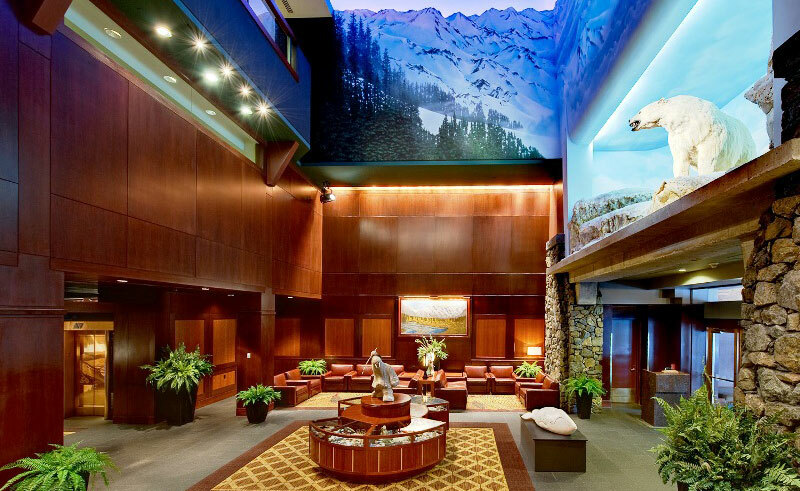 Amenities at the Alyeska Resort include a saltwater pool, whirlpool and fitness center as well as the luxurious Spa at Alyeska. Guestrooms feature Alaskan artwork, StarbucksTM coffee-making facilities, and Serta® Presidential Pillow-Top Mattresses, ensuring a comfortable stay in elegant surroundings. 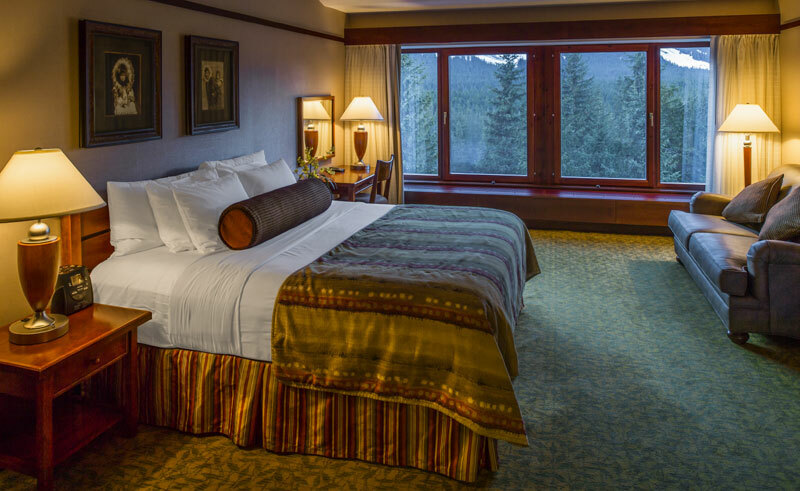 The Summit rooms on the hotel’s top floor are highly recommended for their uninterrupted mountain views. Dining options range from casual to fine dining, with 4 on-site restaurants and cafes to choose from. 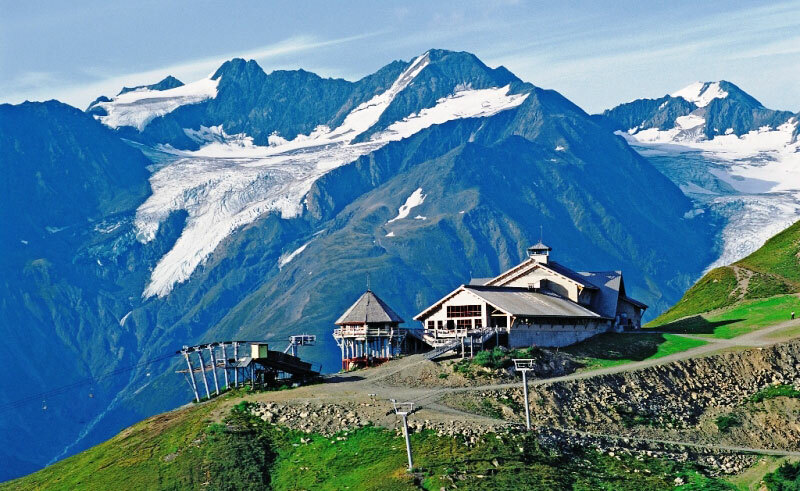 Or for something a little more special, take the aerial tram to the award-winning Seven Glacier Restaurant for a mountain-top culinary adventure. Combining signature dishes made from fresh local produce with panoramic views available from every table, this truly unique Alaskan dining experience is the ideal way to finish your holiday in style.